I’ve previously shared some of my story from my time at Ford and how I learned about Lean manufacturing through the development of the Cleveland Production System and eventually serving as a Ford Production System coach for the Powertrain division. Here are some additional details that have led to an opportunity to facilitate a half-day workshop at the upcoming AME Conference in Chicago on October 19th. In 1997, following Cleveland Engine Plant 2’s successful challenge for what was then called the Shingo Prize for Manufacturing Excellence, I was given the opportunity to move over to Cleveland Engine Plant 1 to help them implement the Ford Production System and transition to a team-based organization structure. There were a few challenges associated with this. First, the overall environment at the plant was not real conducive to change. They had recently shut down one engine line (4.9L), while the remaining engine line (5.0L) had just lost 50% of its production volume. The transition to a team-based structure was set to take place in a plant where the employees working there had decided that they didn’t want to transfer to CEP 2 when it opened several years earlier with a team-based approach. CEP 1 Employees were comfortable with their seniority-based structure where high seniority employees could “bid” on easier jobs, while employees with lesser seniority were stuck in difficult jobs. The only ones who were excited about the job rotation that came with the new contract negotiated with the UAW were the lower seniority employees who would see some relief from their 8 hour days doing the same, difficult job. Did I mention that the plant was also scheduled to close in three years? This had already been decided at the Corporate level and communicated to the local workforce. So, together with my UAW counterpart, John Nahornyj, we set out to create a training plan that would eventually accomplish the goal of implementing wall-to-wall teams and achieving what was then called “Checkpoint A” of the Ford Production System. One of the many things we did was to develop a 3-hour simulation for implementing “lean” principles and tools. 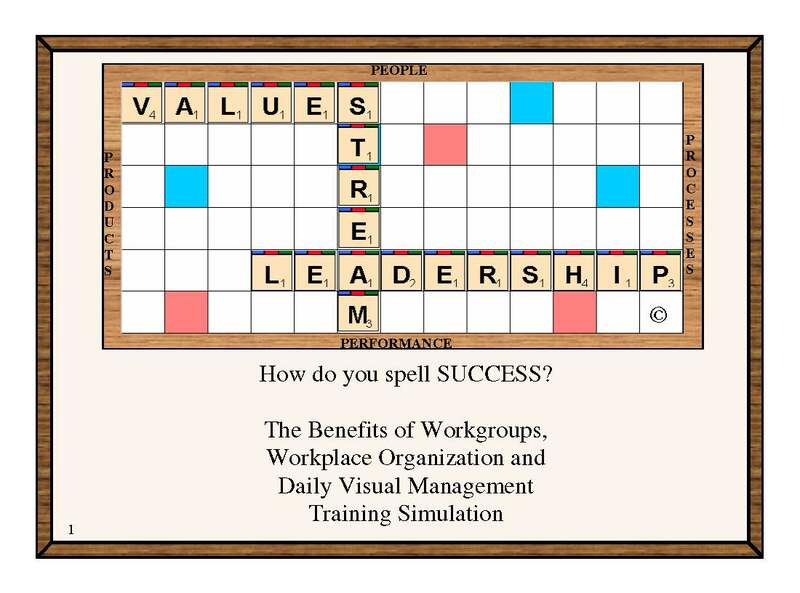 The simulation utilized the board game Scrabble to demonstrate the value of teamwork, workplace organization and the way to track a new set of production-based metrics to direct continuous improvement efforts. The simulation, along with a host of other ideas we implemented resulted in the plant turning around its performance and eventually earning a new engine line that kept the plant open. Several years ago, in response to a post on the Lean.org manufacturing forum about simple 5S simulations, I responded with my story about utilizing Scrabble. The response to my post was overwhelming – over 31,000 views to date with several hundred requests for details about the simulation. It wasn’t quite the same response that Bob Petruska’s Pizza Game received, but it was a notable post in LEI lore. Not being prepared for the response, I struggled to keep up with the correspondence and eventually posted the PowerPoint presentation detailing how to conduct the exercise. This stopped the requests for the most part, however, I was never really sure if people “got it” and implemented it. I do know that the exercise works in different countries. I had a student from one of my lean classes take the exercise to China to teach the concepts at one of their suppliers. I also had someone send me a Spanish translation of the exercise. It has been a fun diversion for the past 10 years or so. Earlier this year, I heard that my friend, Richard Evans was looking for half-day workshops for the up-coming AME Conference in Chicago on October 19th. On a whim, I submitted the required forms for consideration and received confirmation that my workshop was approved and is on the agenda. So for those of you who may have seen the exercise on Lean.org, or for those of you interested in seeing a fun, engaging and informative workshop on the value of work groups, the magic of workplace organization and the value of using metrics to drive the right Continuous Improvement behaviors, then join me in Chicago. I’m looking forward to seeing you. Continuous Improvement in Healthcare – A roadmap for transformation. I am excited to invite everyone to a 2-day conference on Continuous Improvement in Healthcare, hosted by the Cleveland Clinic on November 11-12. In addition to sharing some of the continuous improvement activities that have been taking place at the Clinic, we’ve gathered an all-star line-up of Keynote speakers and other healthcare organizations who are leading the way in transforming healthcare through continuous improvement activities. John Shook, Chairman and CEO of Lean Enterprise Institute. Lean practitioners will recognize John’s name. Shook learned about lean management while working for Toyota for nearly 11 years in Japan and the U.S., helping it transfer production, engineering, and management systems from Japan to NUMMI and subsequently to other operations around the world. As co-author of Learning to See John helped introduce the world to value-stream mapping. John also co-authored Kaizen Express, a bi-lingual manual of the essential concepts and tools of the Toyota Production System. In his latest book Managing to Learn, he describes the A3 management process at the heart of lean management and leadership. On a personal note, I had the great pleasure of having John as the instructor for my Value Stream Mapping training course over 10 years ago, while working at Ford. What a treat it was to learn from the “guy who wrote the book”. His personal insights on his experience while working for Toyota are an inspiration to anyone in the Continuous Improvement community. 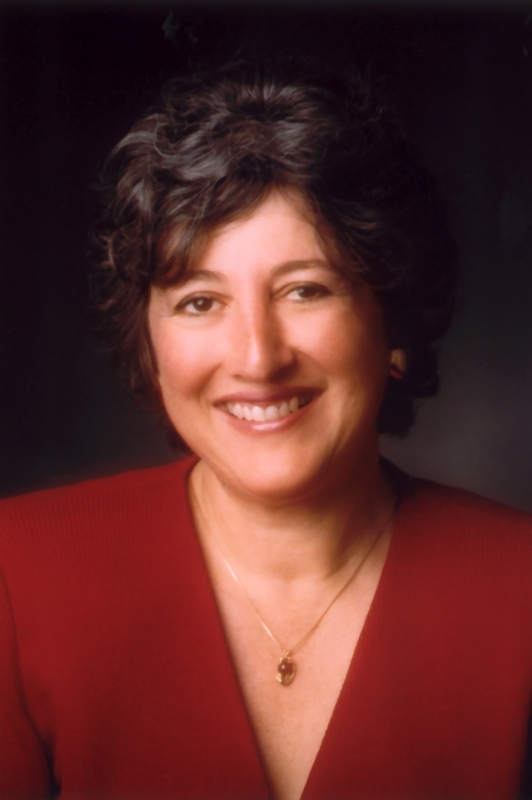 Dr. Gabow will share her perspective on the role of Leadership in a lean transformation. I had the pleasure of meeting Dr. Gabow nearly two years ago when Denver Health earned the Shingo Prize Bronze Medallion for Operational Excellence for their Community Health Services division. Spending time with Dr. Gabow and her leadership team left a lasting impression. Under Dr. Gabow’s leadership and despite strong financial pressures on Denver Health, an inner-city safety net hospital, the Denver Health team improved access, improved quality, raised employee engagement, while lowering costs and remaining financially viable. Her positive attitude is contagious and she will share some of her lessons learned. Alice Lee, Vice President, Business Transformation at Beth Isreal Deaconess Medical Center, Boston. Alice will share her journey in transforming Beth Isreal Deaconess. Not satisfied with the great progress made to date, Alice has worked tirelessly to keep moving forward. I first saw Alice speak at the Shingo Prize Annual Conference in 2009 about the initial successes her team had accomplished in reducing wait times and improving patient flow. I met her several years later through our involvement with the Healthcare Value Network’s assessment team. She is an engaging speaker who has a driving desire to continuously improve. 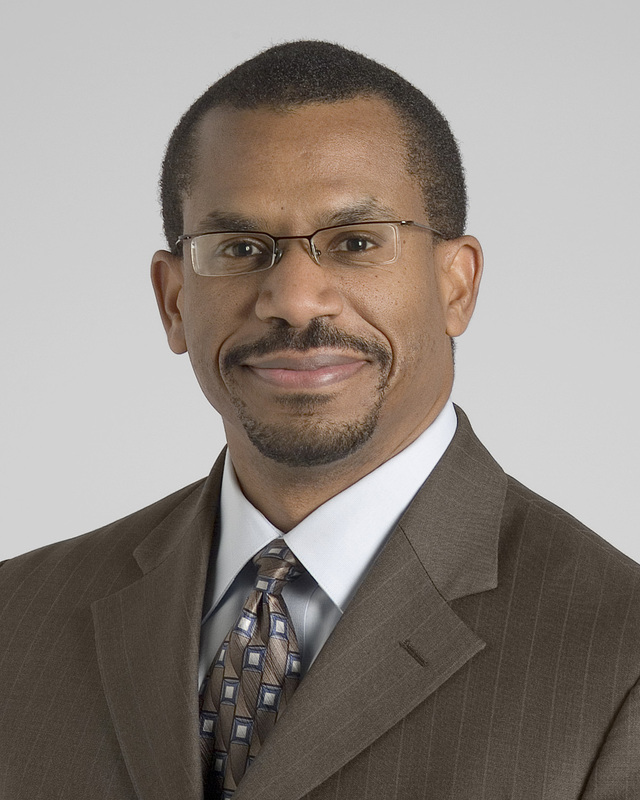 To close out the morning’s keynote addresses, Darryl Greene and Dr. Lisa Yerian will present Cleveland Clinic’s continuous improvement journey to date and our future destination. After six years of successfully introducing and sheparding continuous improvement, Darryl and Dr. Yerian have positioned Cleveland Clinic to move beyond what we call the establishment of our base camp, to accelerating our journey to excellence. Darryl’s thoughtful, deliberate approach to improvement has been infused with Dr. Yerian’s enthusiastic and never-ending desire to learn to create a dynamic leadership duo that will continue to cement Cleveland Clinic’s role as an international leader in healthcare. And that’s just the first 4 hours! After lunch, the gathering will be treated to a Leadership Panel discussion with John Shook, Dr. Gabow, Alice Lee and Dr. Yerian about IHI’s Triple Aim Initiative. 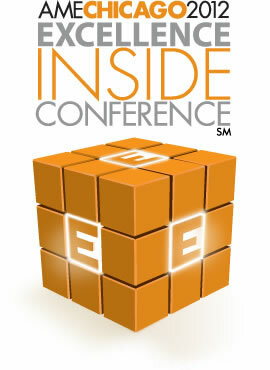 The panel discussion will be hosted by Greg Surtman, Director, Business Development, Corporate College. The afternoon will feature 15 breakout sessions to provide participants an opportunity to hear and learn directly from practitioners. Shingo Bronze Medallion recipient – Denver Health; Baldrige Award recipient – Henry Ford Health System; Healthcare Value Network member organizations, Christie Clinic (Champaign, IL) , Parkview Health (Fort Wayne, IN), and Akron Children’s Hospital. Day 2 of the event will provide an opportunity for participants to choose 3 of 6 Gemba visits to sites on the Cleveland Clinic main campus. Participants will have the opportunity to see U.S. News and World Report‘s leading Heart Center for the past 18 consecutive years; our Pathology and Laboratory Medicine’s new building that used lean principles in its design; our state-of-the-art Supply Distribution Center; our Emergency department that has effectively implemented a split-flow process to improve patient flow; our nursing floors where we have implemented a process to improve patient responsiveness and finally; have the opportunity to participate in a condensed version of the Cleveland Clinic Experience – a 3.5 hour enterprise alignment activity that over 42,000 Cleveland Clinic caregivers around the world have participated in. It should be a great day and a half. We’re looking forward to seeing you!